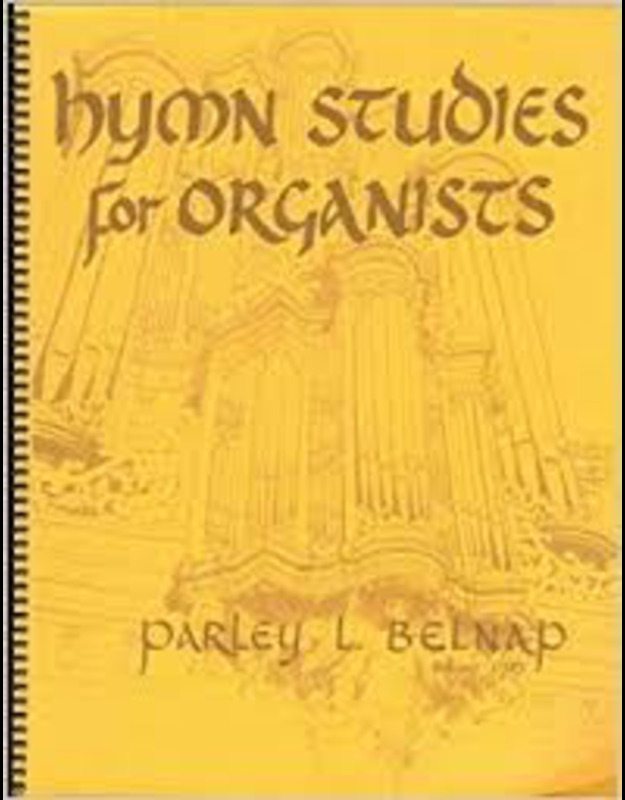 This comprehensive book presents a pedagogical approach to the art of hymn playing on the organ. The book is an outgrowth of teaching materials developed by the author for the organ courses he taught for The Church of Jesus Christ of Latter-day Saints. 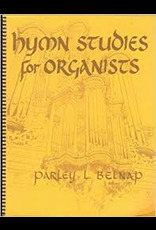 The ideas and techniques in the book come from various schools of organ playing.